Because of the growing popularity of the Japanese Akita in the US, there are more and more unscrupulous and greedy backyard breeders and puppy mills trying to make a buck off an unsuspecting public who do not realize the importance of sire and dam health testing, proper vet care, nutritional support and socialization for puppies. As a result, more Japanese Akitas are being dumped at the pound – some are adult dogs who have been deemed useless because they cannot be bred or can no longer be bred while others are puppies or young dogs with health or temperament issues due to poor breeding practices or lack of socialization. The lucky dogs avoid being euthanized and end up at no-kill shelters or rescues. But that does not mean they will not make excellent pets for the right household! After rehabilitation, which includes consistent care and nurturing, rescues are often the most loving dogs you will ever meet. JACA is committed to working with organizations that are active in breed-specific rescue through our JACA Cares program although on occasion, we will feature rescued JAs or raise funds for JAs in desperate need of medical attention for general rescues. Since we are not a rescue ourselves, our main related activities involve publicizing rescue-listed Japanese Akitas in need of homes and collecting funds and goods for donation to the rescues with whom we have established good relationships. In the past, we have provided emergency funds toward Japanese Akitas in rescues with medical needs and our members have volunteered to assist with grooming, transport or home checks. We also recommend that our member breeders specify in their contracts that they are the first point of contact should one of their puppy buyers need to give up a dog so that dogs bred by JACA members do not become additional burdens in the shelter or rescue system (in other words, if you’re in JACA and you breed, you take care of your own). For more information about JACA Cares, contact rescue@akita-inu.com. Donations to JACA Cares are tax deductible and may be made out to donations@akita-inu.com on PayPal. Adopting a rescue can have its challenges but after a couple of weeks of transition time where the dog gets used to living in a stranger’s home and you get used to your new dog, you become family. It is one of the most rewarding relationships in pet ownership EVER. Once your adopted dog senses this new living arrangement is for keeps, it’s said the dog will begin to show his or her appreciation much more so than a dog from a breeder would. While that information is anecdotal, some of our members who have both adopted and gotten a dog from a breeder will attest that it’s true. The Japanese Akitas that end up in rescues more often than not are from backyard breeders who do not sufficiently screen their buyers (we won’t even go into the lack of health screening for the sires and dams), do not take back dogs and do not help place the dogs that they’ve bred, thus placing more burden and expense on rescues. Some of the dogs have been neglected or are in dire need of medical attention when a rescue takes possession of them, but the rescues patiently, and often at great expense, rehabilitate the dogs in their charge. Most of the rescued Japanese Akitas are in their young adult to senior years. All rescues spay and neuter any dog that comes through their doors. All dogs are observed and worked with closely so that rescuers know the dog’s temperament, personality, likes, dislikes, energy level, etc. and can find the best match for a successful outcome. Rescue screening of potential adopters may seem intense and invasive but it’s only because rescuers want to find a forever home for the dogs. Each of the rescues listed below are independent of JACA Cares and applicants must meet the criteria of the individual rescues. We hope that you will consider adopting if you would like to add a beautiful companion Japanese Akita to your home. 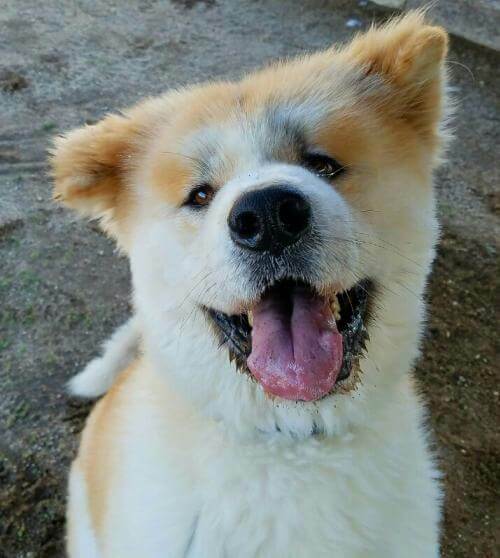 Akina is a moku (long coat) Japanese Akita who was surrendered in pretty bad shape, but she’s getting lots of love and foofing at Rockin’ Red Dog in Palmdale! When she’s ready, she will make a great companion for the right home. Ask about her availability through Rockin’ Red Dog or a Passion for Paws Akita Rescue, which also has other Japanese Akitas and American Akitas waiting to be placed in forever homes. Out-of-state adoptions may be considered. This is Takuya! He’s currently available through a Passion for Paws Akita Rescue, which also has other Japanese Akitas and American Akitas waiting to be placed in forever homes. Out-of-state adoptions may be considered. Big East Akita Rescue group covers the NY, NJ, and PA metropolitan region and the Northeast, helping unwanted, abused, and neglected American Akitas and Japanese Akitas in need. The good folks at BEAR are seeing an uptick in Japanese Akitas on the east coast. If you’re located on the northeastern Atlantic coast, please check their website regularly for available JAs and contact them directly. As more backyard breeders crop up like unwanted weeds, the Republic of Texas has also seen a rise in Japanese Akitas needing homes. 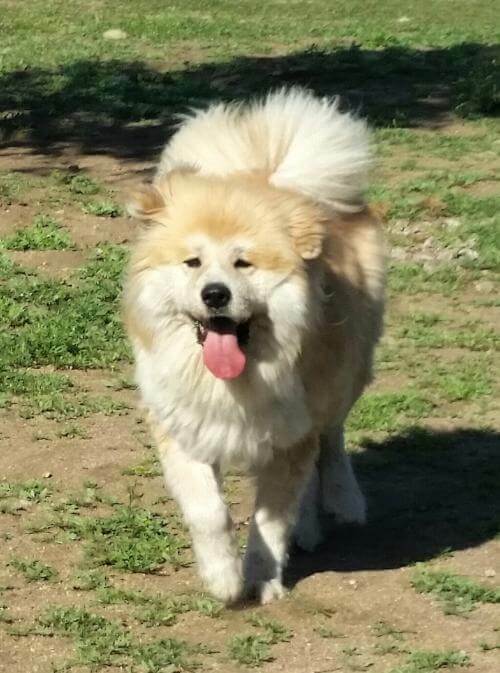 Lone Star Akita Rescue is in Greenville, Texas. While they may not always have Japanese Akitas available, please check their Facebook page for listings of dogs that need rehoming or to let them know you’re interested in adopting a Japanese Akita. One of the few organizations that regularly attends our events is Rockin’ Red Dog Rescue. Sometimes the founder even lets veteran JACA and AKIHO members fuss over the dogs at picnics and shows. The Rockin’ Red Dog Akita and Jindo rescue sanctuary is located in Palmdale, California. Feel free to look at their website or Facebook page for the latest success stories or for dogs who await their right match. 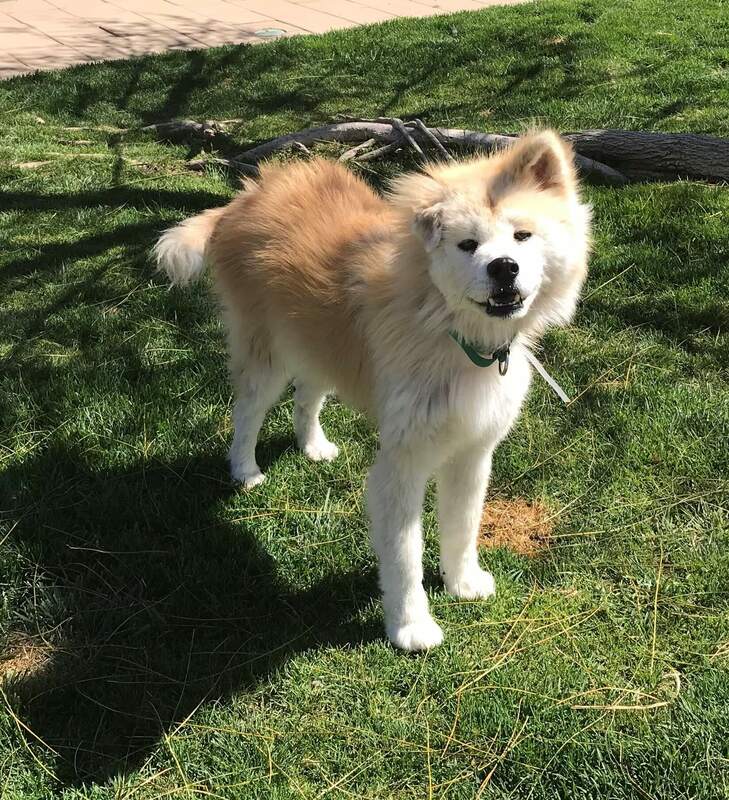 Located in Southern California, a Passion for Paws is dedicated to rescuing American Akitas, Japanese Akitas, Akita mixes and other large dogs. 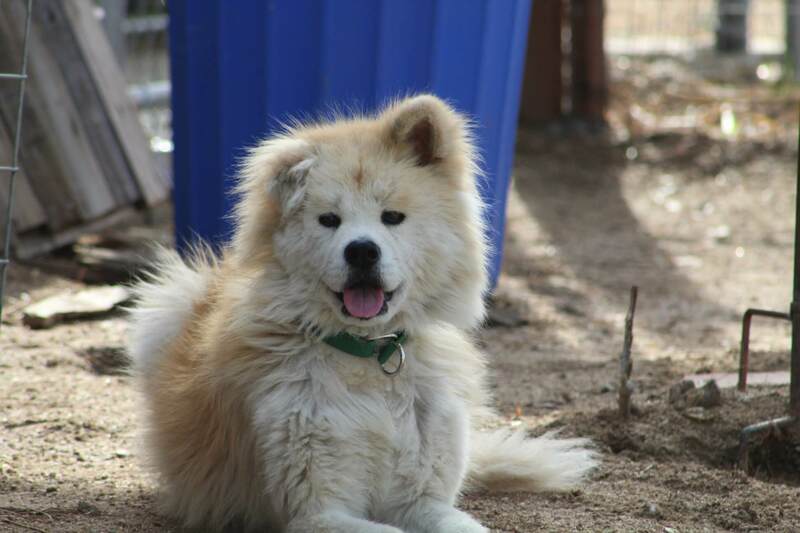 They have a network of fosters in different southwestern states but many of the dogs live at the Akita Ranch while being rehabilitated and waiting for their forever homes. Please see their website for adoptable dogs and contact them directly. Since 1985, ARSF has been an active rescue. Although they mainly deal with American Akitas, every once in a while, a Japanese Akita comes through their door. Given all the irresponsible backyard greeders in the southeastern states, there is some expectation that the numbers of JAs needing placement in new homes in the region will increase. Feel free to contact them directly or peruse their listings.